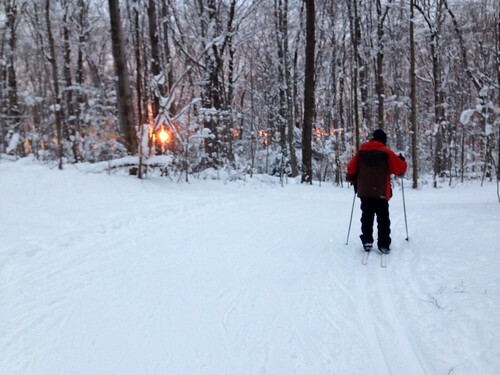 Hi Rise Ski Club is a Cleveland, OH area ski, snowboard and sports oriented social club that operates year round. 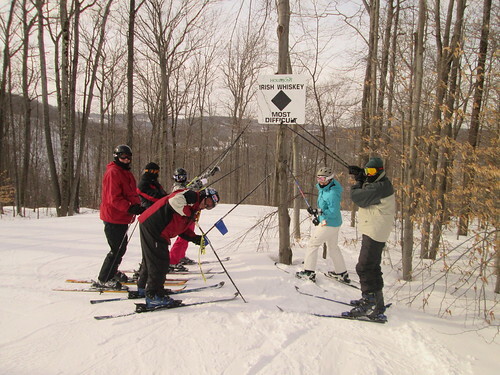 We run week long western ski trips as well as weekend and one day trips to ski areas in Western NY. 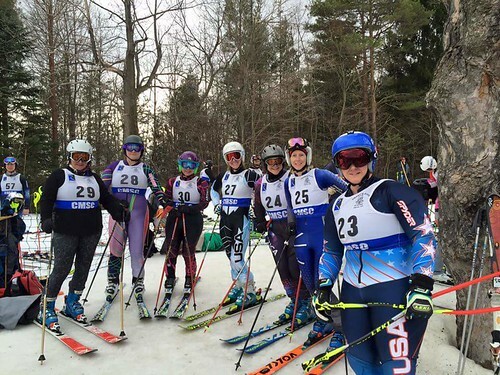 We have an active adult ski and snowboard race team that competes in the Cleveland Metro Ski Council (CMSC) race program. 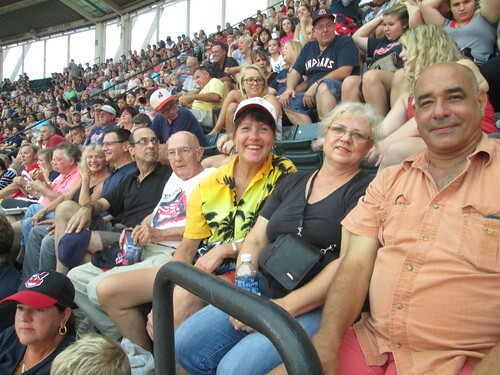 Our club offers many other social events including golf events, Cleveland Indian games, an annual canoe trip, wine tours, bar-b-ques, a fall clam bake as well as a Dinner of the Month at restaurants throughout the Cleveland area. 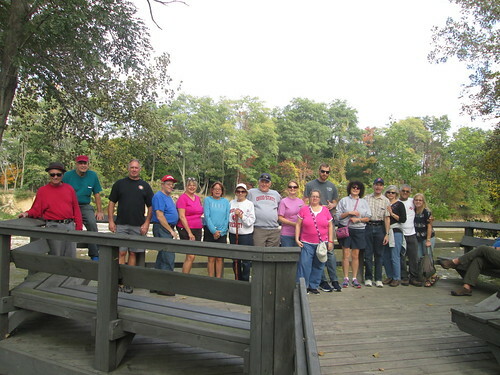 During the Fall, Winter and Spring, our club has meetings on the 2nd and 4th Wednesdays of the month at the American Legion Hall at 570 East 328th St in Willowick at 8:00 PM. During the summer we take our meetings outside to the Smoke BBQ Grill (Former Captains Club) at 34820 Vine St, Eastlake, OH 44095. We welcome new members and their families to come and join our family at one of our meetings or at one of our events. Please feel free to explore our new Website to learn more about our club. You may also call our President Bob Maclauchlan at 440-622-1283. We look forward to meeting you! Indoor meeting schedule is active.